Labs is a project to develop a marketplace to leverage commercial led research IP. The approach was to build a Marketplace for the centers API’s with in-depth information on the API and the ability for testing endpoints with built-in swagger documentation and a purchasing user flow. 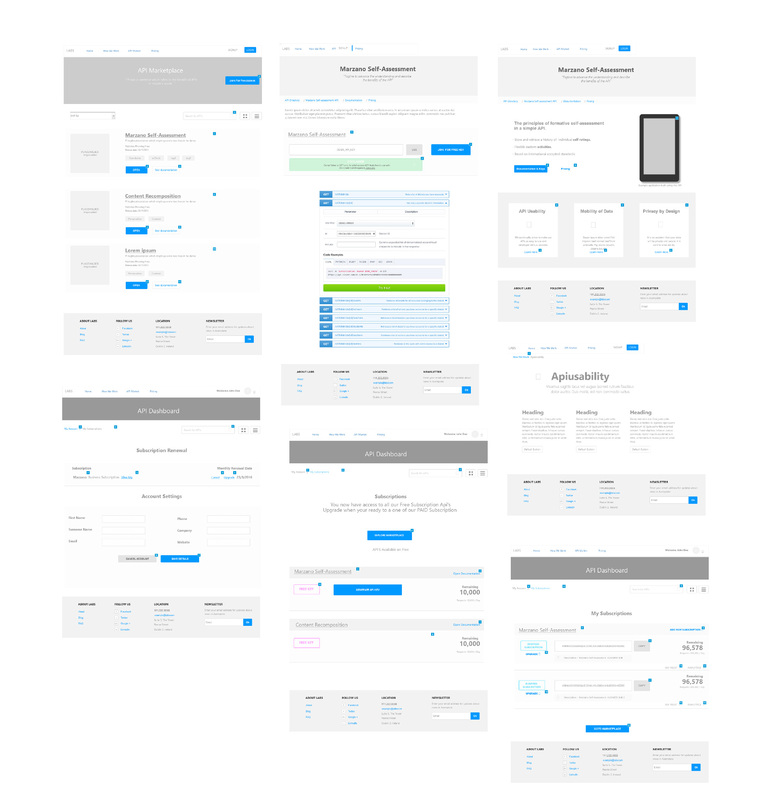 To fully test the end to end solution we workshopped use-cases with our users and built a working application with an exterior developer, we did Ethics approved series of user testing with questionnaire and interviews on the end to end product and its users. 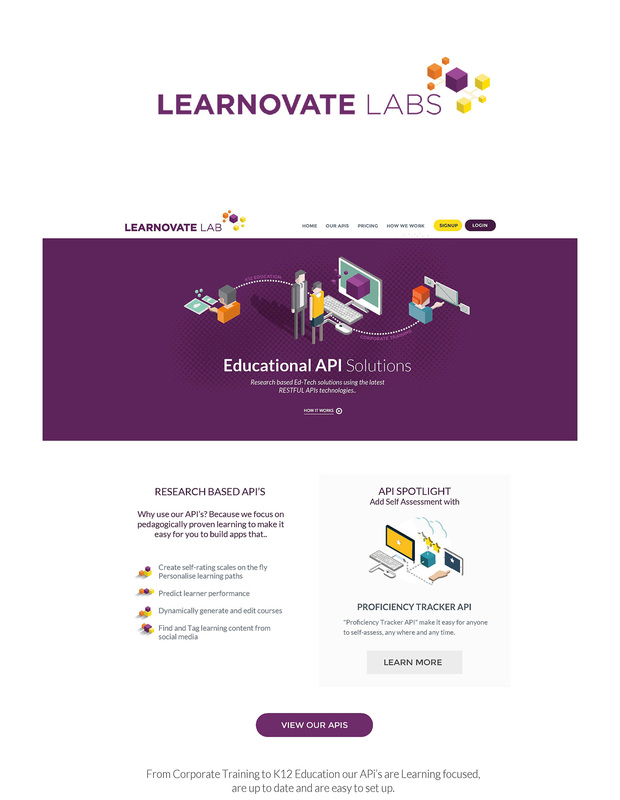 MY ROLE: LEAD UI/UX and Visual Designer with Learnovate. Working with, developers, project managers, stakeholders, exterior developers and Ethics Board.